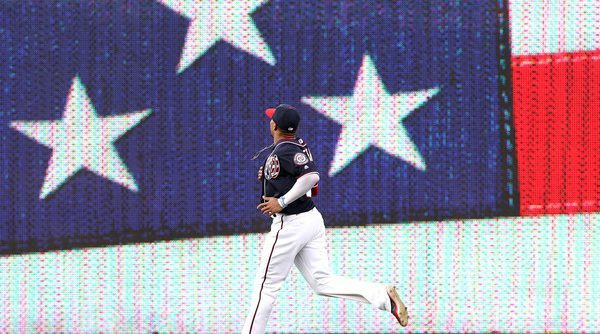 Can the Nationals Beat Good Teams? I came prepared. 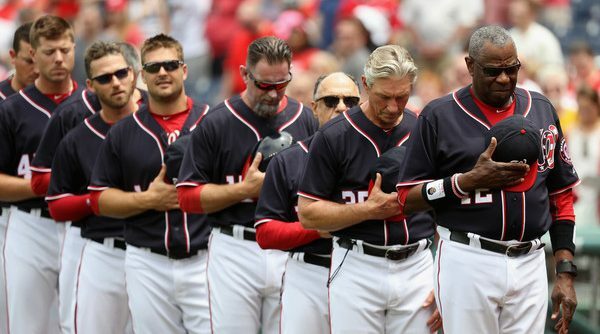 I was prepared to hear Twitter and the blog brigade blasting out 140-character epitaphs on how the Washington Nationals cannot win against good teams and are especially bad against good pitching. Typical Washington sports team that can only win when it doesn’t matter. But when the competition gets fierce they fold like a cheap tent. And don’t even get me started on the Nats against good pitching. When is the last time the Nats did anything against good teams? 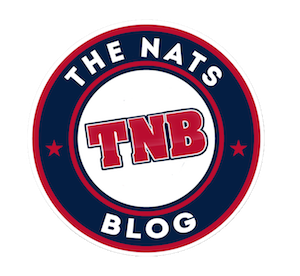 Continue Reading Can the Nationals Beat Good Teams? 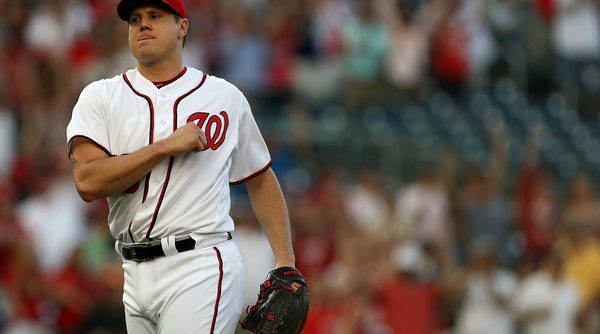 Did Nats Fans Actually Miss Jonathan Papelbon? I cannot believe I am asking this question. How far have we come as a fan base where we can even consider missing a player like Jonathan Papelbon? I was at the exhibition game in Nats Park this year. You know the one, the first time Nats fans got to greet Papelbon after choking out the MVP in the dugout last year. It wasn’t all sunshine and roses. A good number of fans cheered to support our closer, and a healthy majority – to put it nicely – let him know how they felt. Continue Reading Did Nats Fans Actually Miss Jonathan Papelbon? The Washington Nationals may be soon faced with quite a difficult choice. No, not Trea Turner versus Danny Espinosa — I think Espinosa’s seven-RBI performance against the Reds put that to bed for a little bit. The Nats have too many options and too few roster spots. With Stephen Strasburg’s imminent return to the roster and the solid debut from the number one prospect in all of baseball in the form of Lucas Giolito, the Nats now have six potential options for their starting rotation and only five roster spots. 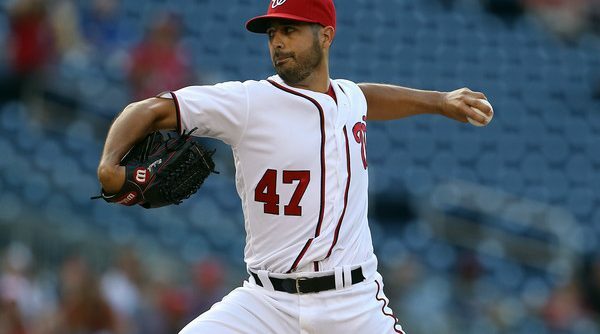 Compounding the problem for the Nationals, after a hot start, Gio Gonzalez has not performed well and his struggles and stuff are in stark contrast with Giolito, which makes him and easy target for demotion discussions. Decision time for the front office: Do they keep Giolito up at the major-league level and adjust the rotation or send Giolito back down to Triple-A Syracuse for more seasoning? 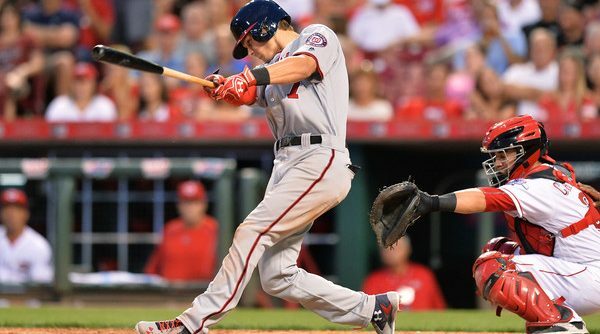 On Friday, the Washington Nationals called up Trea Turner from Triple-A for the first time this season. 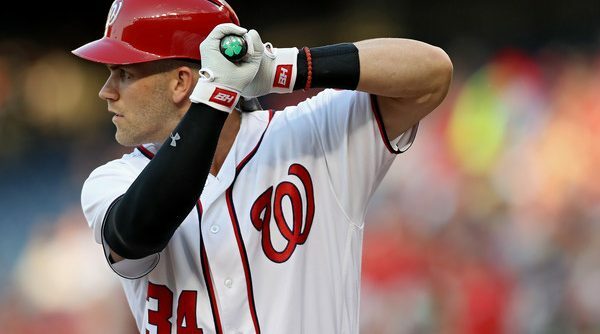 While I will not debate the merits of Danny Espinosa versus Trea Turner — more eloquent writers than myself on The Nats Blog penned many an article on this very topic — I would like to discuss how Turner can take advantage of the one undisputed quality that sets him apart: speed. It was the best of times, it was the worst of times. It was a … wait, this isn’t remedial English Lit, this is the tale of two hitters. 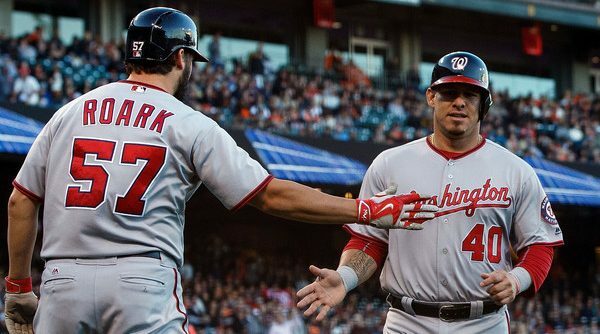 Two outstanding left-handed hitters for the Washington Nationals that are having similarly opposite seasons. 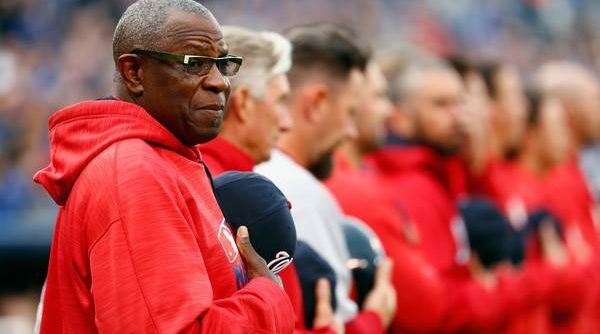 This is a case study in how the Baseball Gods, especially the BABIP Gods — a particularly finicky lot — can make or break your season.